What are you to do if you were a House & Techno junkie living in Bangkok? You could always wait for festivals like Kolour to bring you the top DJs from the genre, but in this day and age when everything is insta-fast, we want our fix of music insta-NOW. Well, you might be in luck. 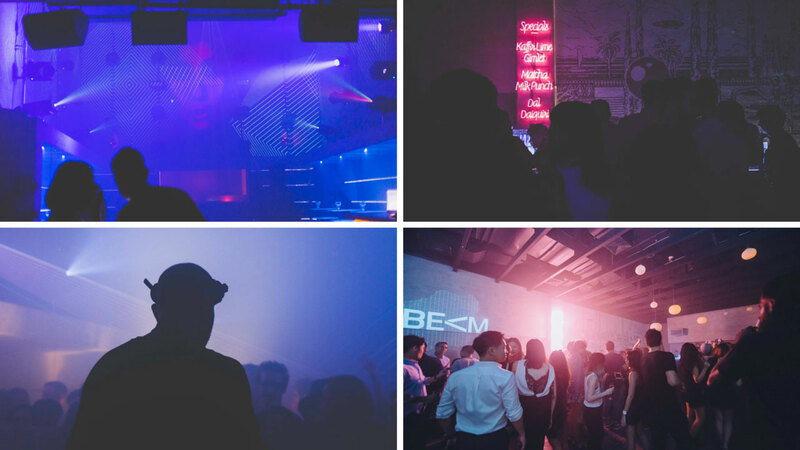 BEAM, a new nightclub just opened its doors to the general public in the heart of nightlife central that is Thonglor (Sukhumvit 55) on January 29th. A self-proclaimed “honest club with a communal vibe”, BEAM has definitely shifted away from the norm most familiar to Bangkokians and opted for something a little different. 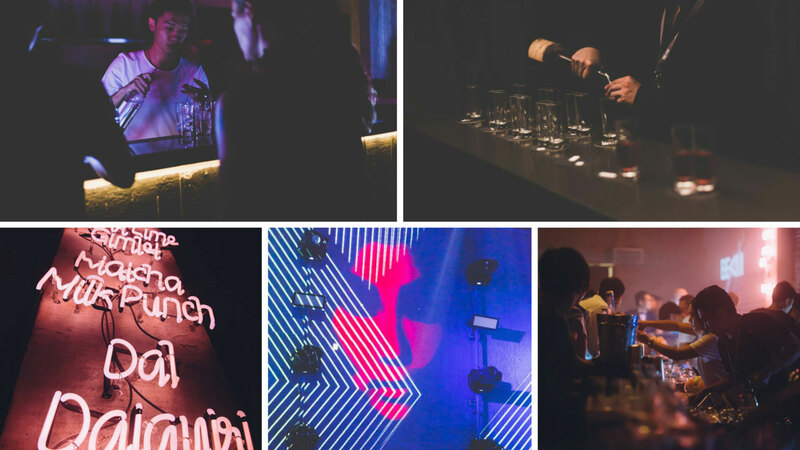 The club itself is a testament to the evolution of Bangkok, and Thonglor in particular. It is a sign that our local party strip is ready to embrace something new – a dedicated House and Techno venue that genuinely makes the party scene more diverse. So no, not only are the House and Techno fans going to be rejoicing at the sight of this new spot opening, all of us are going to be benefitting from BEAM’s introduction, giving night revelers the option of experiencing something fresh. From your first visit, prepare yourself to dance the night away on their huge dancefloor that has no tables in the way. The club oozes a strict underground techno and house vibe that will complement the music that is blasted over state-of-the-art VOID Acoustic sound systems for bass lovers. Add to the mix some first-class LED lasers and rich effects that bounce of the dense fog from the fog machines and you might start thinking you died and went to ravers’ heaven. For a new kid on the block, they are packing everything that makes them look like they have been on the block for the last decade. The two-room venue has a capacity of 500 people – a capacity limit they tend to uphold for maximum dancing space. 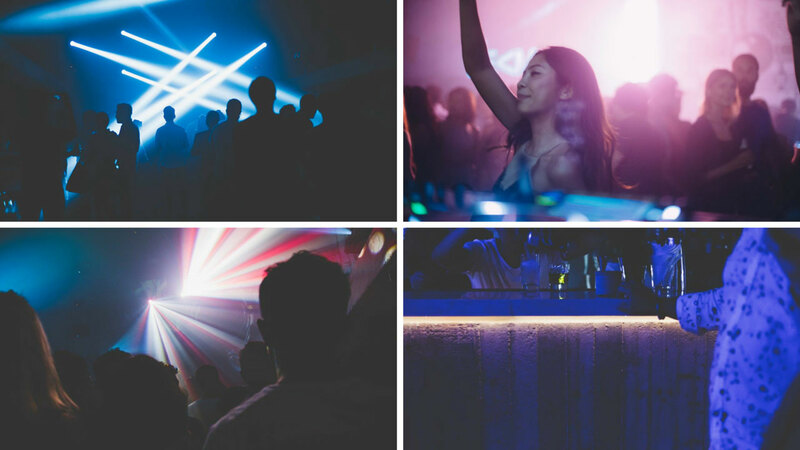 The main room will easily remind you of a warehouse with its very minimalistic designs; yet, the simple décor the BEAM team went with perfectly creates an atmosphere that is going to allow Bangkok night crawlers to revel in the music and the company surrounding them. The lounge area unlike the hard-hitting main room promises a more easy-going vibe with electronic beats that will be perfect for those who need a pit stop after having spent the whole night sweating from dancing full-throttle. And although ordering bottle service and drinking sounds like a great idea, you should also make sure you spend the time making sweet-love…we mean moves…sweet-moves on the venue’s special dancefloor that will react to your movement and allow you to experience the music literally from head to toe like never before. Once you experience that, hit up the bar and try some of their other worthy cocktails that are not watered down fruit juices. Expect a constant rotation of some of the biggest up-and coming international DJs who may not be familiar to you at first, but is guaranteed to showcase some intense minimal and deep tech-house sounds in the dark main room. Since BEAM is committed to bringing these critically-acclaimed international DJs from all over the world, Bangkok better be prepared to get your groove on. 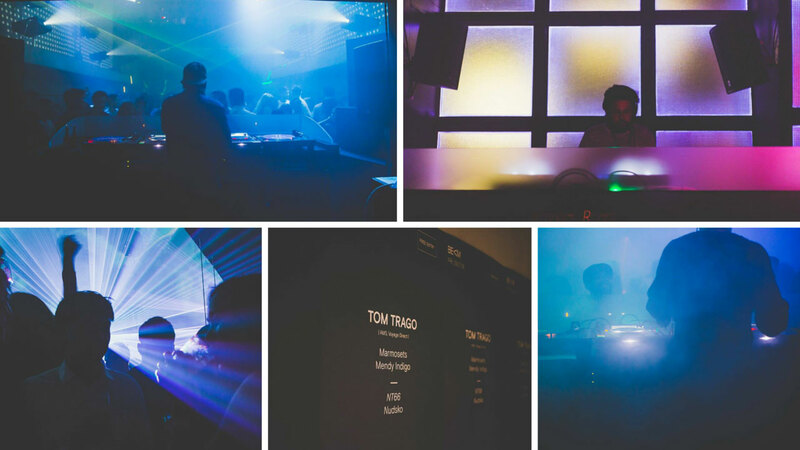 The kick-off launch party on January 29th already saw Dutch DJ Tom Trago man the decks in the main room with some of the best house and techno tracks and the artists that follow are guaranteed to bring you much of the same energy. 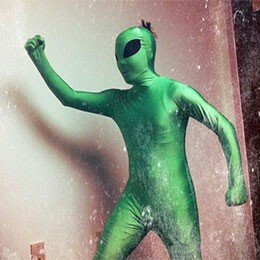 This includes DJ ZINC (UK), who will appear on March 25th alongside Supersonic and Tom Funkygangster. So put your comfortable shoes on and untuck your shirts. Open from Wednesday to Saturday until late, BEAM is your new go to spot on the party strip located in a brand new lifestyle mall called 72 Courtyard across from J-Avenue. Expect a mixed crowd of mostly young Thais who are out to be seen as well as your local expats. Folllow them at their Facebook page for more up-to-date news and offers.